Oddly enough, many parts of the United States are having a pretty mild winter. Here on the east coast, it was 73 degrees Fahrenheit yesterday, which is downright warm for December. But some parts of the country, and many parts of the world, are experiencing harsh winters at the moment. 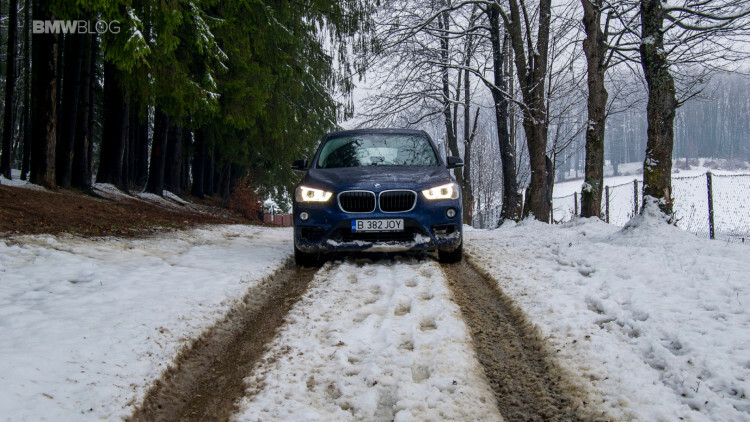 Intense snow storms, below freezing temperatures and awful road conditions are some of the things that many BMW customers have to deal with at the moment. BMWs also aren’t well known for being great in the snow. 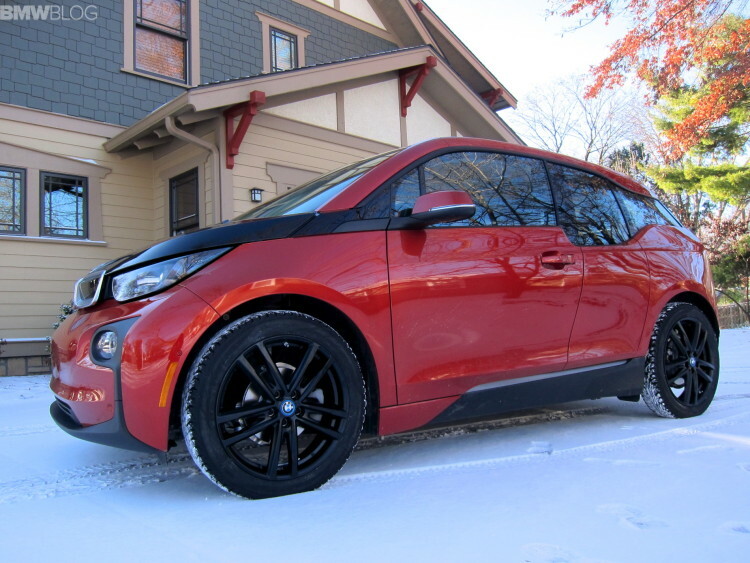 While it’s more of an old wives tale now, so many people consider BMWs to be terrible bad weather cars. This simply isn’t true, however. Is any BMW genuinely an excellent snow vehicle? No, not really. Even a BMW X5 is inferior to something like a Land Rover or Jeep Grand Cherokee when the ground turns white. But that’s not to say that owning a BMW means that you must lock yourself inside and away from the roads once snow starts to fall. 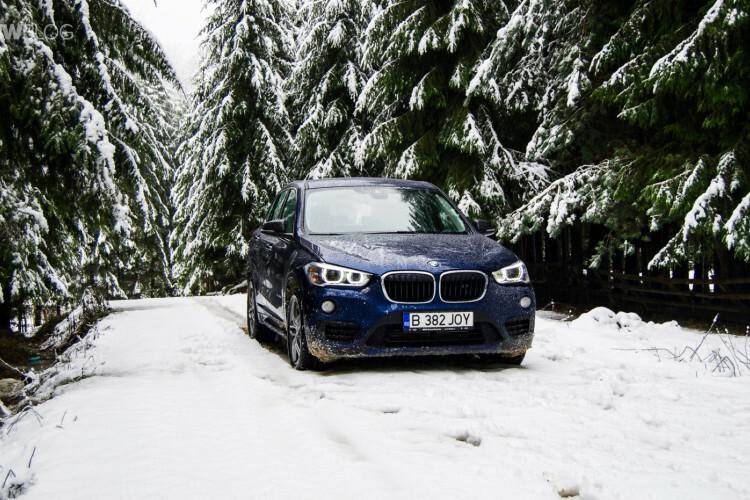 There are plenty of things to do to insure yours and your families safety during harsh winters with a BMW. First and foremost, and we cannot stress this enough, is tires. Good winter tires are of the utmost importance when it comes to bad weather driving. It doesn’t matter how many driven wheels a car has, if the tires on those wheels are bad for snow, it’s going to have a hard time. A set of good winter tires, like some Nokians, can go a long way to keeping the car in control and safe. 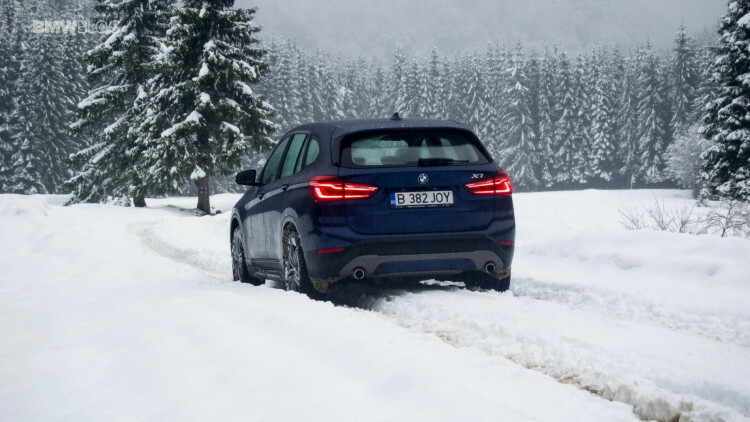 Obviously, xDrive all-wheel drive does help tremendously and can make the difference between a safe journey or not, but without good tires, all-wheel drive doesn’t mean anything. Tires are important for a couple of reasons, though mainly grip. Winter tires have tread that is specifically designed to go through snow and not slip. They’re meant to provide traction even in the slipperiest of conditions, which is helpful at any speed. But temperature also plays a factor. Have you ever had summer tires that needed to get quite hot before they really started to grip? If so, imagine those tires at below freezing temperatures. Certain tires just can’t handle the extreme cold. Their rubber compounds don’t work well in the snow and they lose traction. However, winter tires can withstand the extreme cold and will grip even in the most frigid of conditions. Another thing to do is be mindful of the traction control. With many modern BMW’s comes a very sophisticated traction control system that helps mitigate tire slippage. 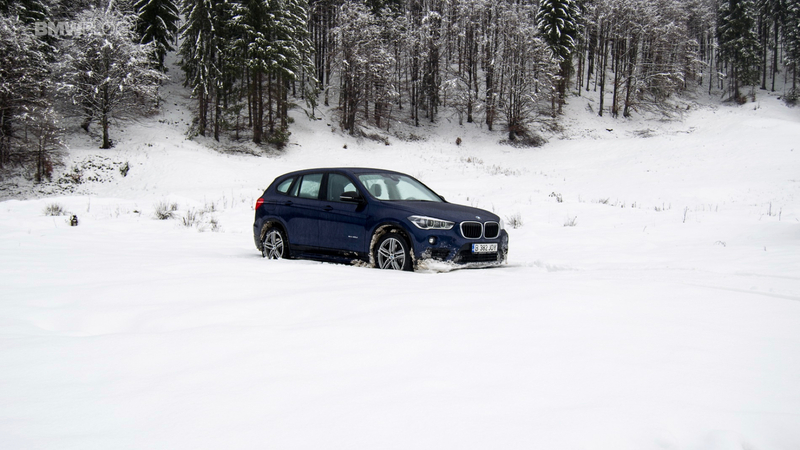 However, if your BMW is stuck in the snow, traction control can actually be more of a hindrance than it is helpful. If you’re stuck in the snow, traction control will only start to cut power to the wheels as it notices them slipping. You don’t want this, you want them to spin so they will eventually grip, regardless of how you get them to, and pull the car out of the snow. But on the flip side, traction control is incredibly helpful while moving along. If you’re driving down an icy road and the rear wheels start to slip and the tail starts to slide, traction control will kick in and keep the car from going into a full on tank-slapper. So at speed, traction control can save lives, but it can actually prevent cars from getting unstuck in snow. So it pays to be mindful of the traction control systems and make sure they’re on when you need them and turned off when you don’t. It also helps to know how to get out of snow. If the car is stuck and the tires keep spinning, turning the traction control off helps, but it’s not the only answer. Sometimes something needs to be put underneath the tires to give them traction enough to start moving. This can be anything flat that has more grip than snow or even something like sand or rock salt. Sometimes it helps to keep a 40 lb bag of rock salt or sand in the trunk of your car so that you can scoop some onto the snow by the tires to give them something to grip. It also adds some weight to the rear end, which can be helpful in providing traction for a rear-wheel drive car. Rock salt is better for snow, as it lowers the freezing point and helps melt the snow. Sand works better on ice and helps create an abrasive surface for the tires to grip. And last but not least, look out for other drivers and drive incredibly defensively. It doesn’t matter how skilled of a driver you are in the snow, because you will be on the road with many other drivers who’s skill levels vary. Regardless of how good you are in the snow, one idiot make ruin your day. Most drivers simply do not know how to drive in the snow and do idiotic things that end up getting people hurt, or worse. Commuting two hours a day for many winters has shown me that watching out for other people is often the most important aspect of winter driving. So these are just a few things that BMW drivers must do to stay safe during winter. Things like all-wheel drive, good winter tires and knowing the traction control features in your car can go a long way to keeping safe during these harsh winters.